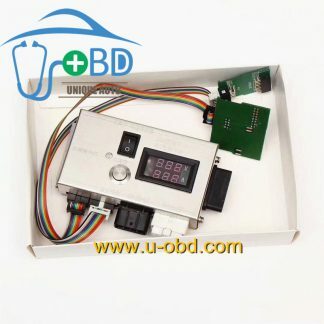 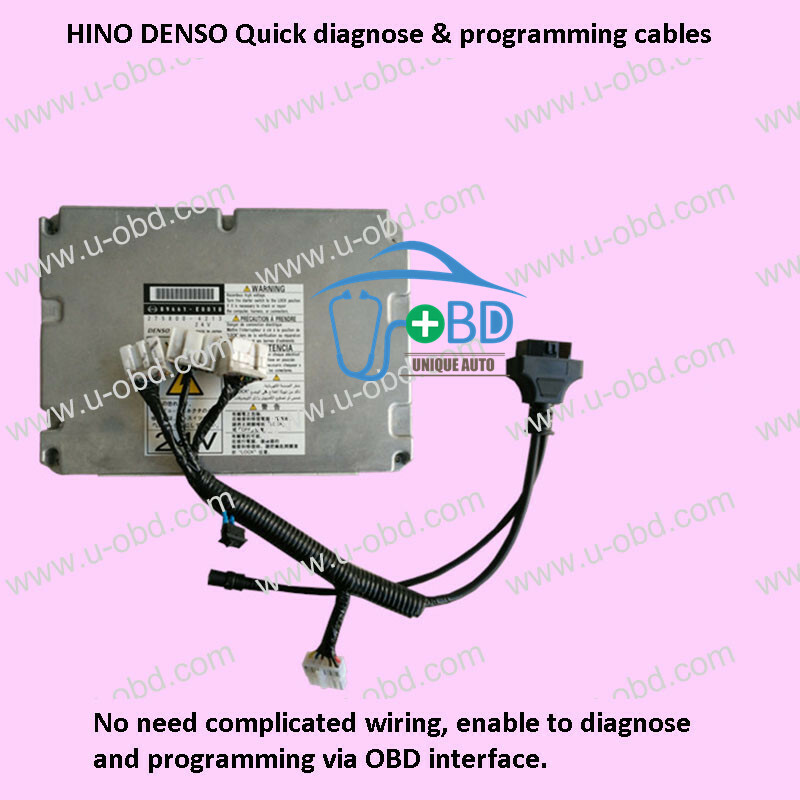 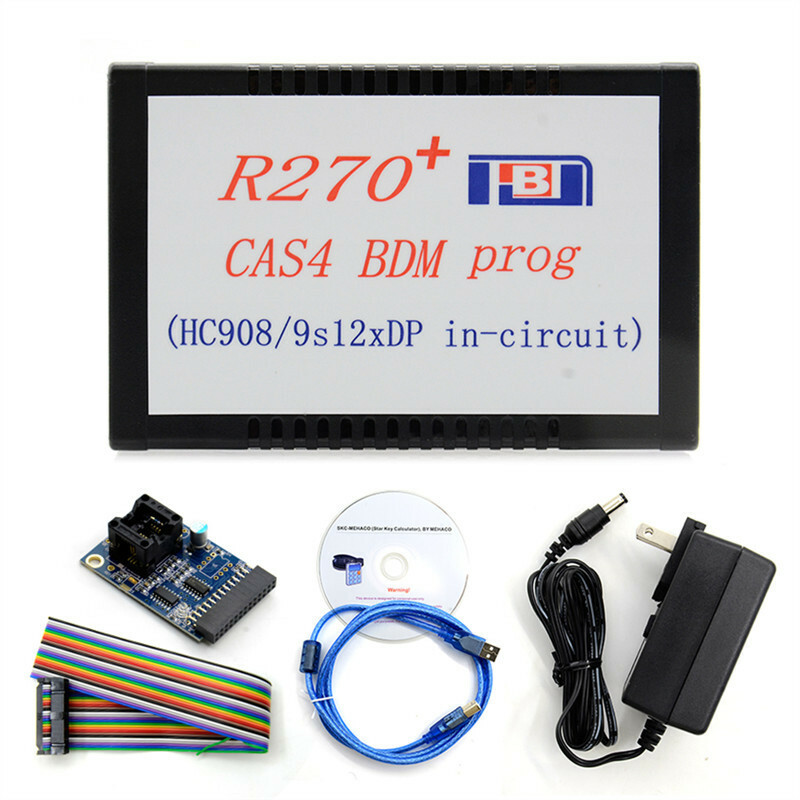 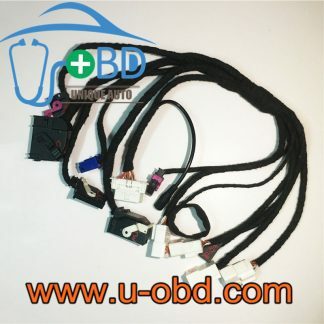 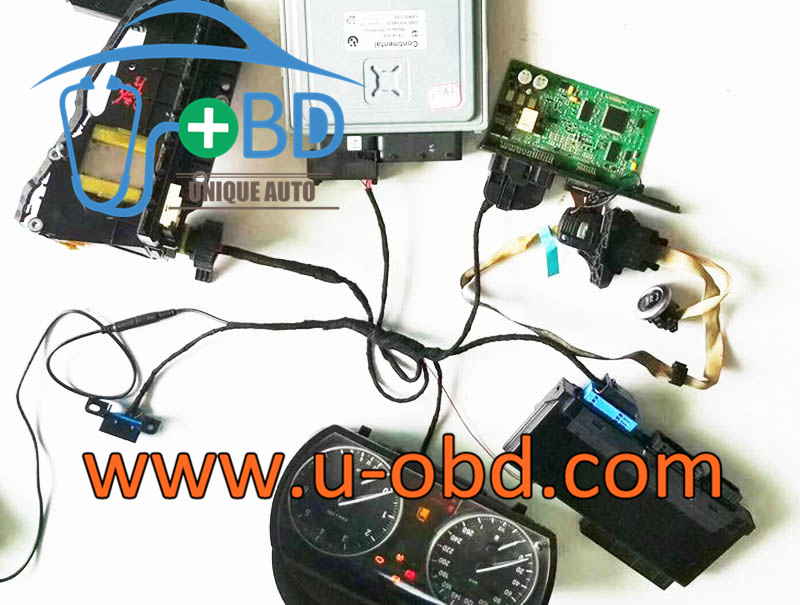 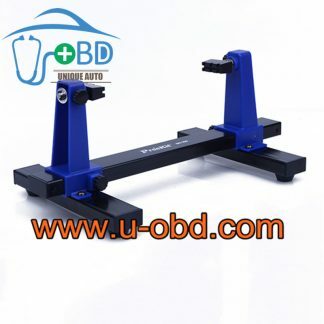 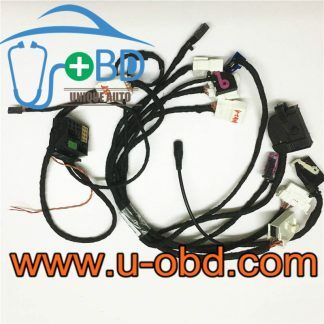 Used for connecting the DME, EGS 6HP TCU, CAS2 or CAS3, JBE and the Dashboard on the bench to adapting car keys, read ISN and renew the DME on the bench. 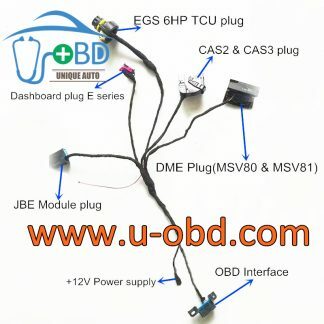 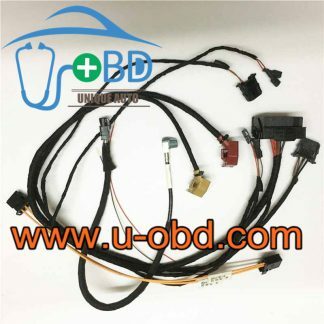 compatible for BMW CAS E70 E90 E71 E60 E Series cars. 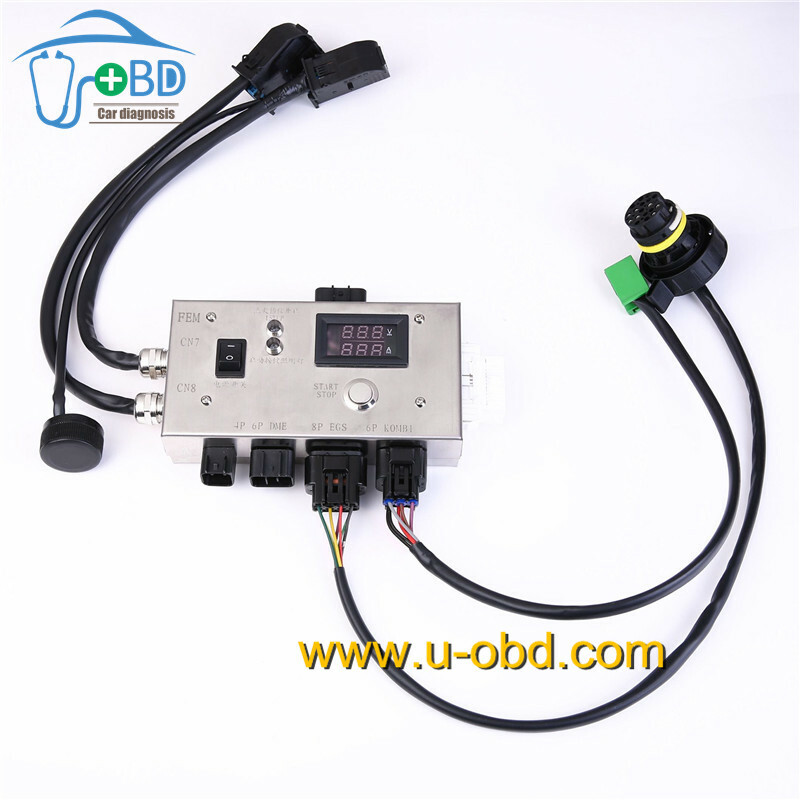 EGS 6HP TCU plug can test and program the TCU independently. DME plug can read the ISN code for MSV80 & MSV81 DME.